Migraines are no laughing matter. The powerful headaches that bring about severe, throbbing pain can also spur nausea, vomiting, sensitivity to sound and light, and vision issues that last up to 72 hours. If you struggle with migraine headaches and haven’t found standard pain medication sufficient, consider the following remedies. For additional support, contact a Metro Pain and Vein Centers office near you or request an appointment online. You’ve probably heard that Botox, the injectable medication that temporarily paralyzes muscles, can make way for smoother, less wrinkled skin. But its benefits go beyond aesthetics. Botox can also treat various medical conditions, including chronic migraines and tension headaches. If you experience headaches at least 15 days a month, your health care provider might recommend this treatment. If so, you receive injections every 12 weeks and could expect reduced frequency of your migraine symptoms within three weeks of your first treatment. You already have sphenopalatine ganglion in your body — this bundle of nerve cells connects to the trigeminal nerve, which is the main nerve associated with migraines. Sphenopalatine ganglion block is a minimally invasive procedure in which your provider applies a topical anesthetic to the ganglion though your nose. This blocks pain signals, providing migraine relief. Designed to reduce the severity and frequency of migraines, some people go for weeks without any symptoms post treatment. You can safely receive this treatment as often as needed. We often recommend sphenopalatine ganglion block when prescription medications aren’t effective or cause severe side effects. In some cases, physical therapy helps minimize migraine pain, as well as severe headache pain brought on by accidents, concussions, or surgery to your head, face, or shoulders. Manual physical therapy can help improve the function of your neck and your overall posture. Additionally, these attributes may keep migraines from getting worse due to additional factors such as frequent slouching or an injury. Physical therapy can also help alleviate tension headaches, which are commonly mistaken for migraines, and pain fueled by stress and anxiety. To learn more about your options for migraine relief, contact Metro Pain and Vein at your convenience. We’d love to help you find your way to less pain. 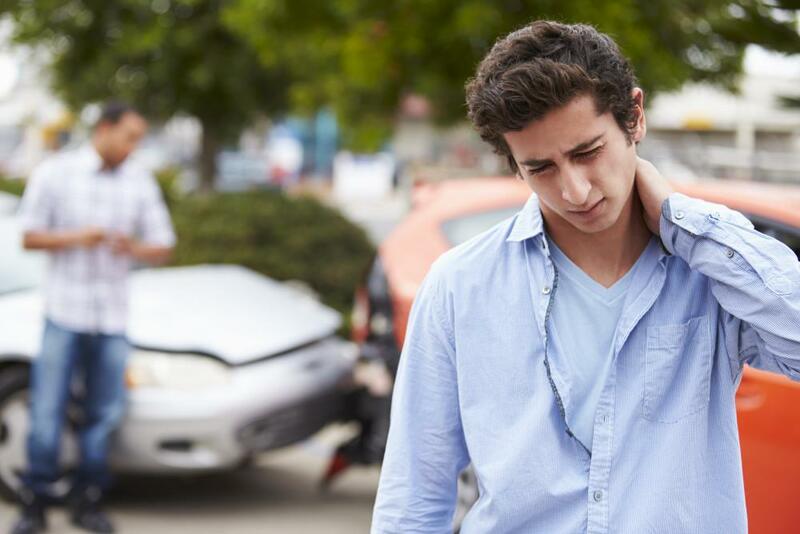 Have you been rear-ended in a car accident or suffered a neck injury where your head jerked forward and backward? If so, you might be experiencing whiplash. Read on to learn the symptoms and why you shouldn’t wait to see a medical professional.